Some areas of our state may still be dealing with the occasional snowfall, but believe it or not… it is officially spring in New York! With temperatures rising and our days getting longer, now is a great time to start planning out what trails and outdoor adventures you’re going to take on once the snow is melted and gone for good. Providing you with an assortment of easy hikes that won’t take up your entire day or drain you of all your energy, check out our list below of amazing trails you’ll want to explore this season! At Fillmore Glen State Park in the village of Moravia, you can actually find quite a few trails that are nice and relaxing to explore. 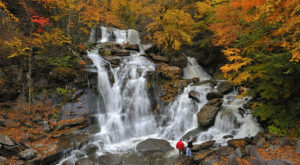 One of the most popular hiking trails in the park is the Five Falls Trail, leading you past some of the park's most stunning waterfalls while other trails will take you through the gorge and past more waterfront scenery. Most of the trails that you can find at the park are anywhere from one to three miles long, nothing too intense! Stretching across over 20-miles of New York, there are quite a few ways that you can enjoy the Wallkill Valley Rail Trail. Known for being one of the best rail trails in the country, this unique hiking experience will take you along what was once the Wallkill Valley Railroad. 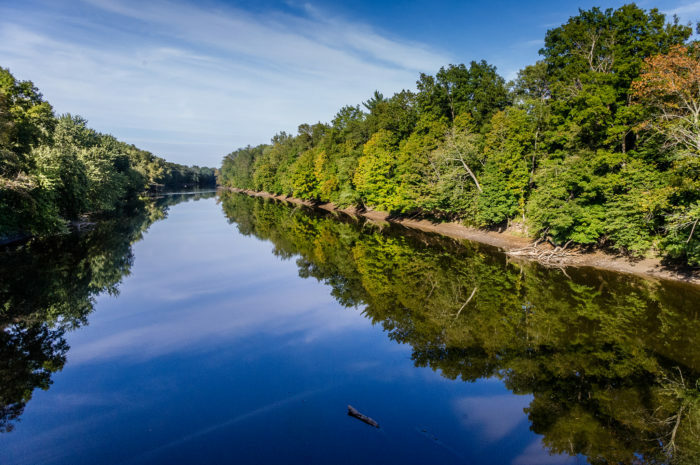 A flat hike that won't be strenuous on you, you'll have views of the Wallkill River, pass over bridges and have plenty of opportunities to spot wildlife. 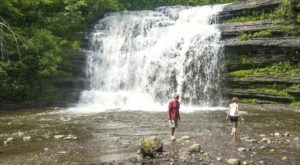 Stretching across thirteen miles of the Finger Lakes, the Keuka Lake Outlet Trail is a locally-known gem that's amazing to hike through. The trail is considered to be easy and gives you views of creeks and abandoned buildings that are near the old locks and canals. 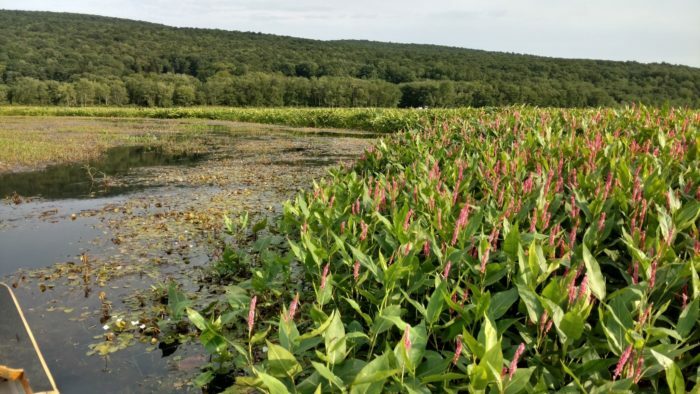 An easy trail that takes you through a unique area of New York, the Bash Kill Wetlands is the perfect place to go hiking if you're looking to remove yourself from everything and everyone. 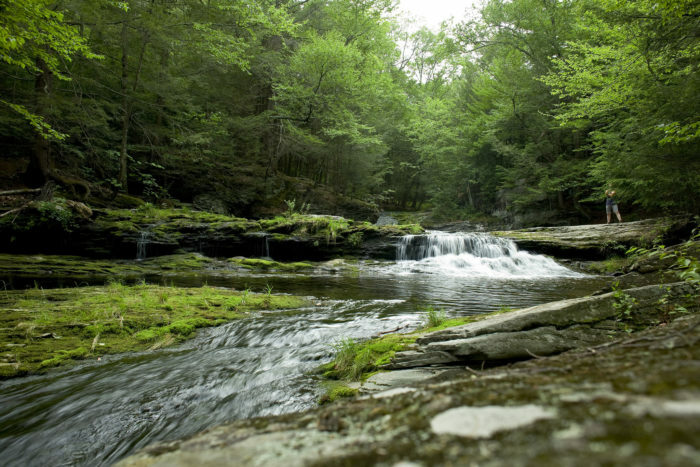 The official wildlife management area covers over 2,000 acres of Wurstboro in Sullivan County, with trails running through here that will give you the chance to see eagles and herons. 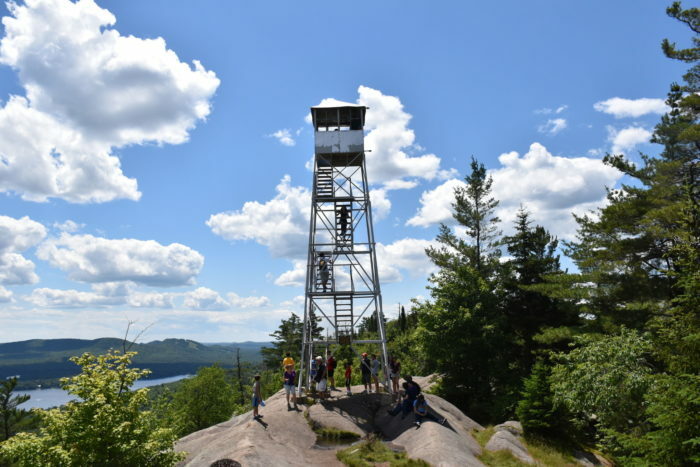 If you're looking for an easier hike to take in the Adirondacks that will give you extended views via a fire tower, then you should definitely look into tackling Bald Mountain up in Old Forge! 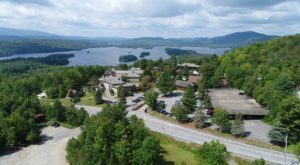 The out-and-back trail is just under 2-miles long, with the Rondaxe Fire Tower at the summit that will give you the chance to have even more of an amazing view of this area of the Adirondacks. 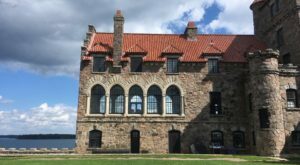 Long Island may not be the first region you associate with New York hiking, but it's one you should never rule out! Worth the drive, oceanfront hikes at places like the Mashomack Preserve are ones that will give you memories to last a lifetime. 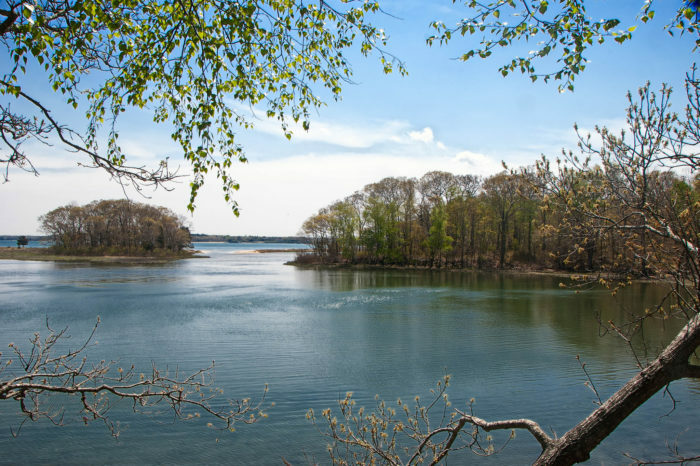 Out on Shelter Island, the beautiful preserve has a nearly 10-mile long loop that's easy to hike along. 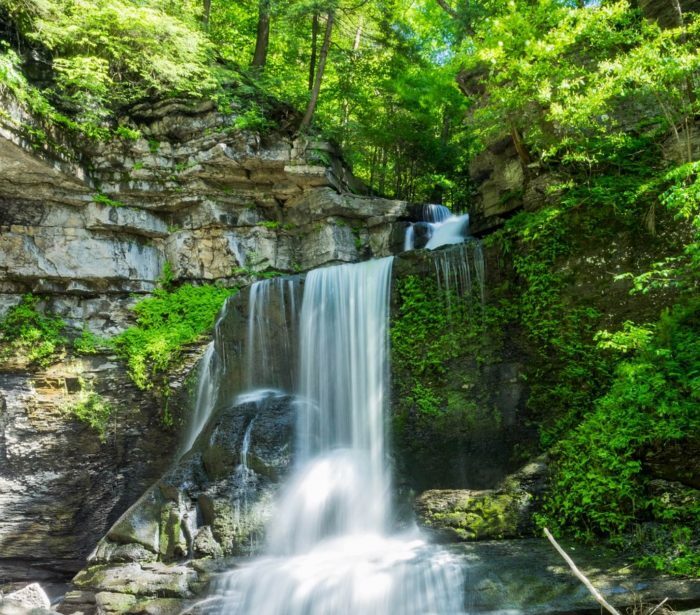 Many of the trails that you'll find down in the Catskills can be a bit challenging or long in length, but amazing secluded spots like Vernooy Falls are always great places to go hiking! Visiting during the spring is always a quieter experience, while during the summer you'll find more people visiting here to cool off in the waterfalls and creek. The trail is just over 3-miles long and can be found down in the town of Kerhonkson. 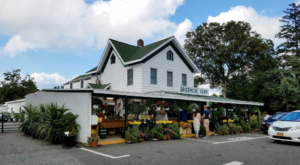 An easy little hike to take down in Rhinebeck, the Ferncliff Forest features a 2-mile long loop trail that will eventually lead you to a fire tower. 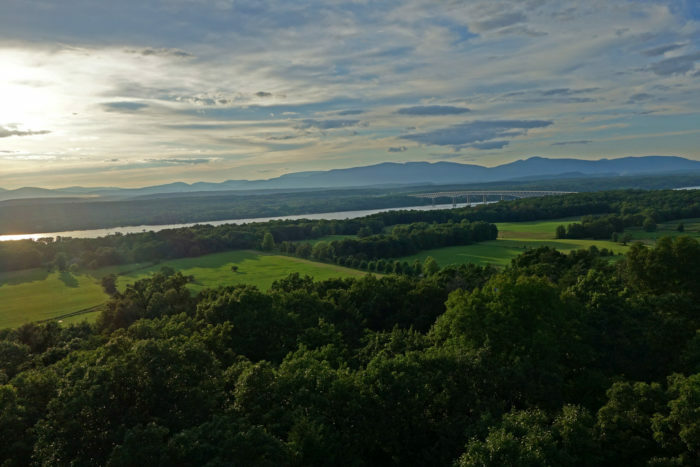 After making your way up to the top of the fire tower you'll have panoramic views of the Hudson Valley that you won't be able to believe were so easy to achieve. 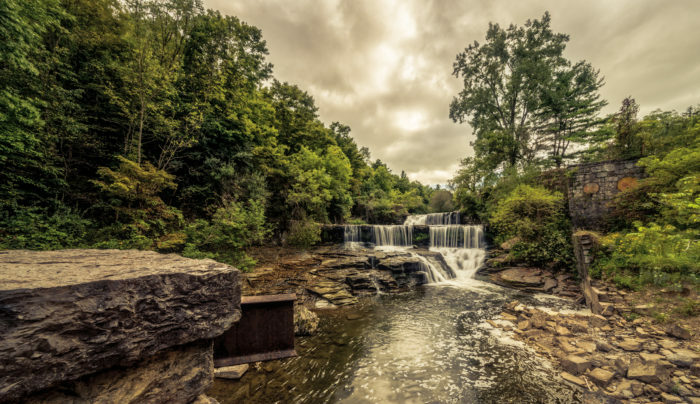 A great little hike to take out in Western New York, the small town of Akron is home to Akron Falls Park. 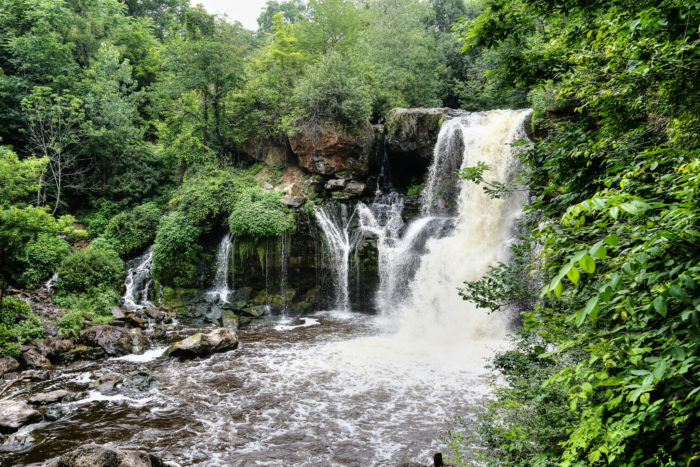 One of the oldest parks in this area of our state, you'll find an easy and short hiking trail to explore here that will lead you to Akron Falls and through a gorgeous dense forest. 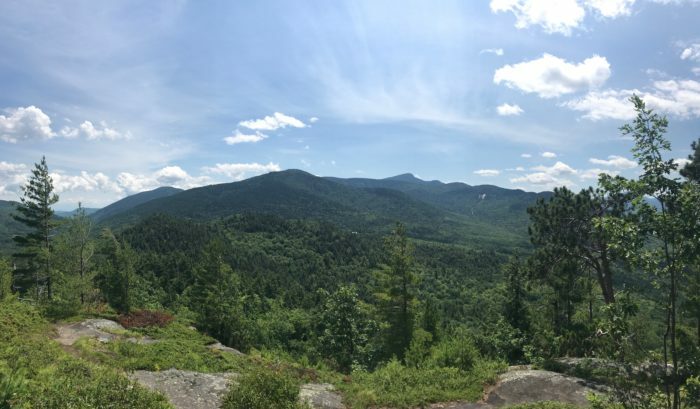 Driving through the Keene Valley is always a magical experience, but oftentimes many of us aren't quite ready to climb New York's tallest mountains. 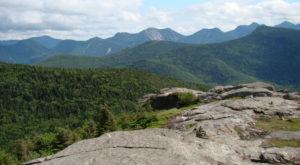 Surrounded by our High Peaks just off of Route 9N, Baxter Mountain is an only 2-mile long hike just south of Lake Placid. During the spring and summer, you can find the summit covered in wild blueberries, with the beginning of the trail being made up of lots of family-friendly switchbacks. 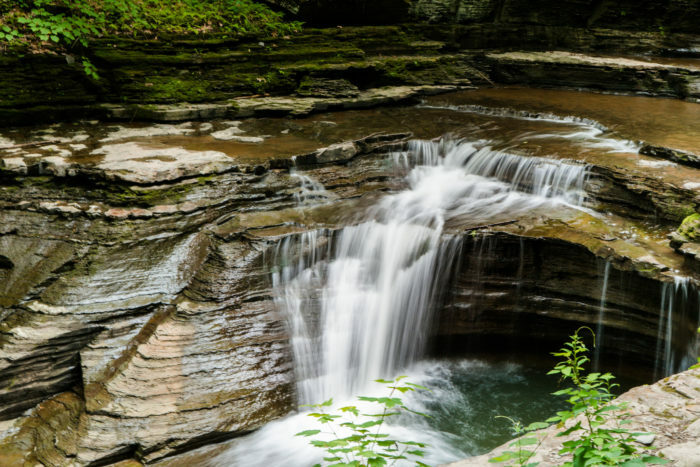 Another wonderful state park to hike through when you're out in the Finger Lakes, Buttermilk Falls State Park is a beautiful area of Ithaca to check out. 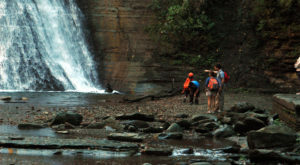 The state park features a natural swimming pool at the base of Buttermilk Falls that becomes quite popular during the summer, so beating the crowds and planning a spring visit is always nice. The state park has a handful of different trails that interconnect, all roughly one mile long or less. 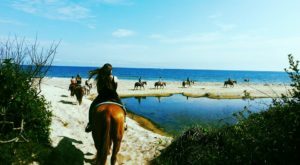 Want to enjoy other unique outdoor adventures in the Empire State? 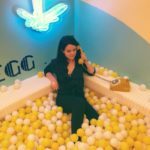 Then read about how You’ll Never Forget A Night At This New York Diamond Mine!